We will begin taking orders for these mid-June. To guarantee availability, all orders must be placed ahead of time. 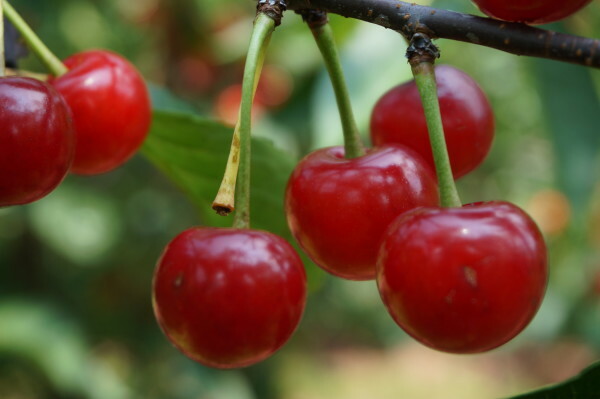 These sour cherries are pitted and ready for you to freeze, bake or preserve! Have no sugar or preservatives. Are packed in their own juice. We are sorry but we are unable to ship these cherries.